Is farming worth it? | MICHIGAN GROWN. MICHIGAN GREAT. Sometimes I ask myself that same question. Considering I did not grow up on a farm or in a farming family, there are often times throughout the growing season where that question presents itself. When we go for 10-14 day stretches without rain and the corn looks like pineapples more than corn. When hail damages the wheat crop so devastatingly that it seems you may only harvest enough to make one loaf of bread. Or when I don’t see my farmer husband for 5-7 day stretches because he is up and out before the kids and I and returns after we are already asleep. Is it worth it? Farming is our way of life. Even during those trying times, recently made more difficult due to declining commodity prices and international trade disputes, farming is our way of life. Farming isn’t just a job. Our family routine is changed by the growing season, not just the months. Spring and fall present us with dinners in the tractor or combine rather than the kitchen table. Summer brings many weather concerns as all your equity (sweat and financial) is out subjected to Mother Nature. Winter is the time to educate ourselves on new farming practices with meetings and data review. How can we do the same thing better? For you runners out there, how can we get the next PR from our fields? What changes need to be made for the next year? Yes I said year. It’s not a small tweak over the course of a few weeks or a month. We do it all over again for another year and keep trying to do it better. Is it worth it? When asked, my husband said well it depends on the year. But then he stopped. Thought for awhile. And said, “Well of course it’s worth it. What other job allows you to work for yourself, pick your own hours, build equity for your family, work outdoors and DRIVE A TRACTOR?” His hesitation was of course the challenges to remain financially sound in some years. But the good far outweighs the bad. And again, we have to try again for our PR every year. 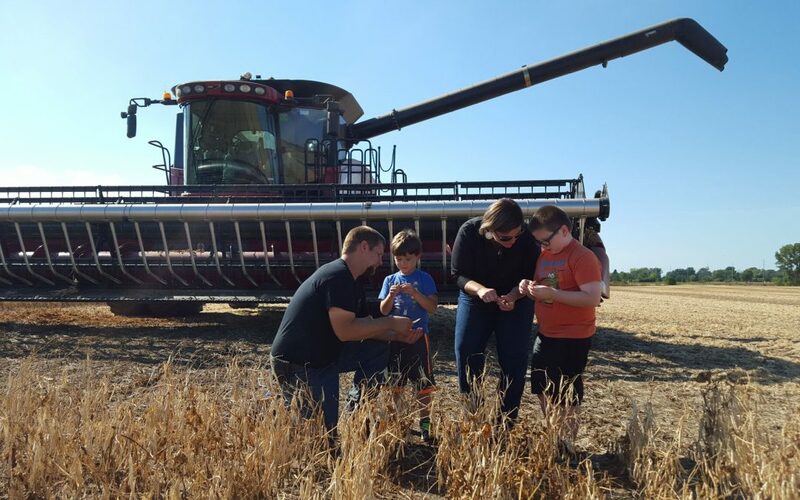 Despite its challenges, our family truly believes farming is worth it. We are growing food for others. We are providing a basic human need. We work hard. Our children have seen my husband work hard and this has made them stronger in mind and body. We are resilient. We have to be to keep doing this every year. 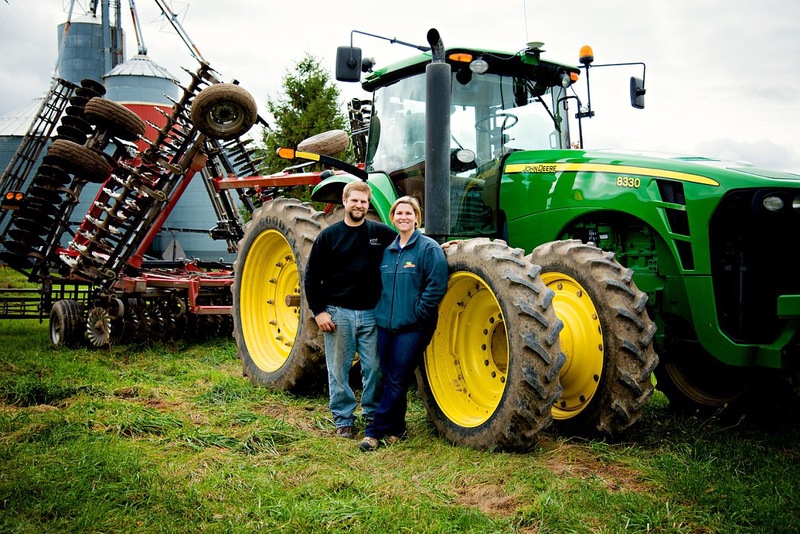 Janna and her husband, Joel, own and operate JDF Farms. 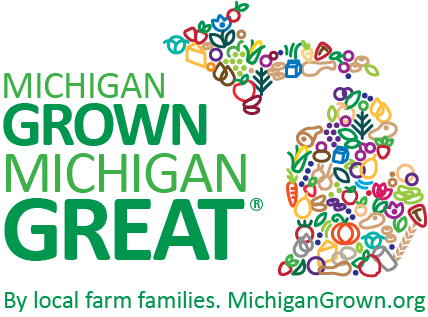 They produce corn, soybeans, wheat and dry edible beans on 1,200 acres in the Pigeon/Elkton area of Michigan. 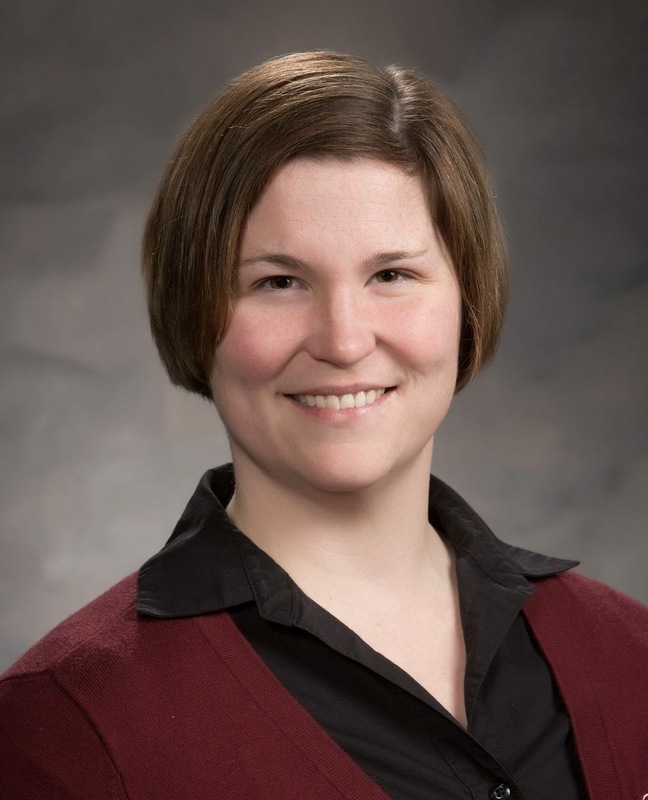 Janna also works full time as the Crop Insurance Manager for Farm Bureau Insurance.